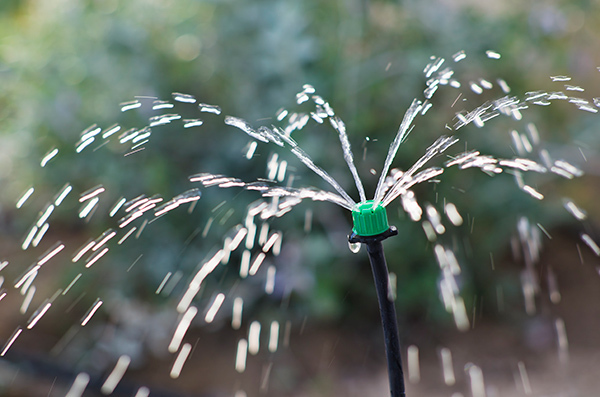 Drip irrigation can save you money if done well | Lawn Jockey Inc.
Drip irrigation systems use 20-50 percent less water than conventional pop-up sprinkler systems and can save up to 30,000 gallons of water per year. Consider installing drip around trees, shrubs, and gardens in place of a conventional sprinkler system. For more information, visit WaterSense a division of the EPA.